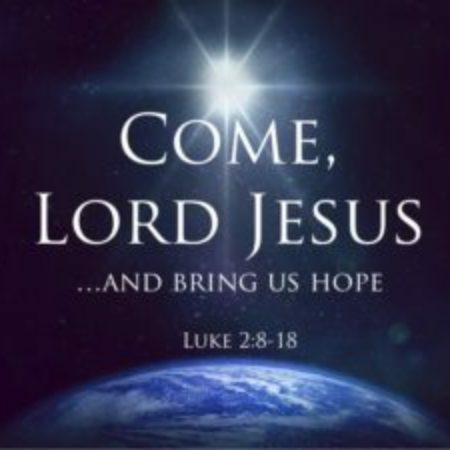 God is speaking, even in the waiting, and He is waiting to bless us. 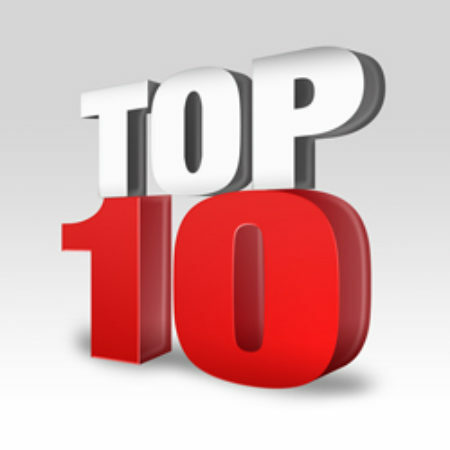 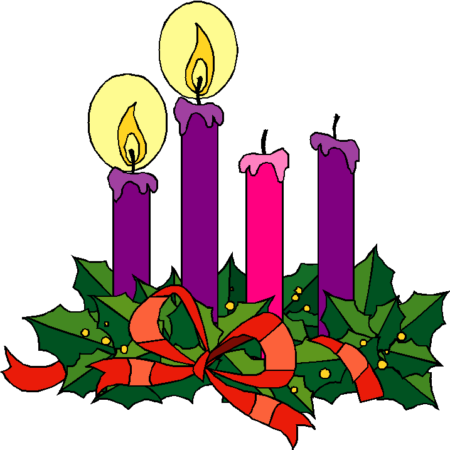 Curious about the Top Ten reasons to Keep Advent List? 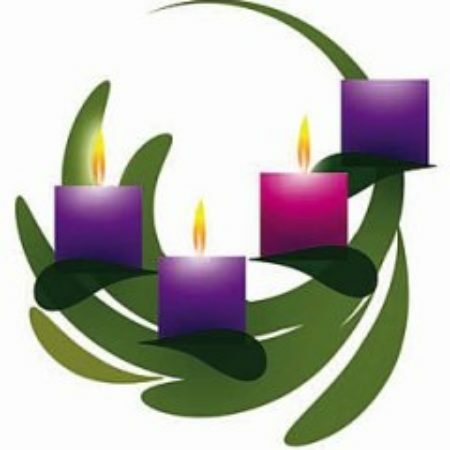 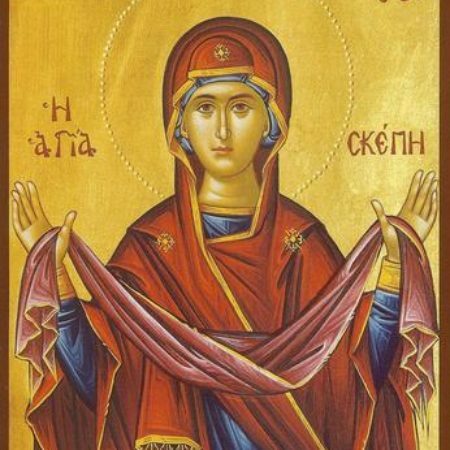 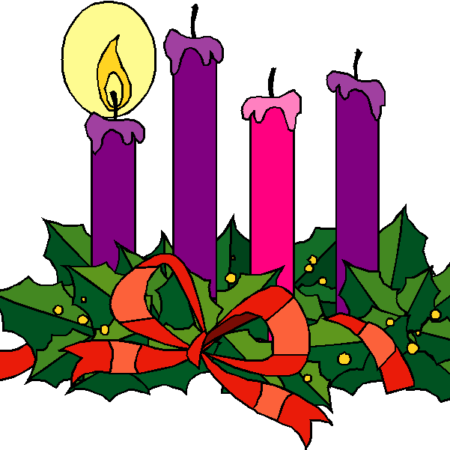 Mother Lacy reflects on what they are and WHY we should make time to keep a holy Advent.